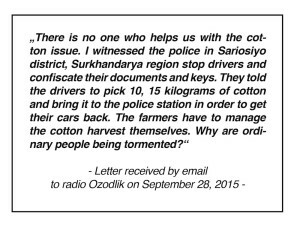 The Uzbek-German Forum for Human Rights presents the latest reports from the 2015 cotton harvest in Uzbekistan in this fourth issue of the Chronicle of Forced Labour in Uzbekistan 2015, detailing instances of forced labour by the government of Uzbekistan, in violation of international law and national law and its commitments to implement these laws. 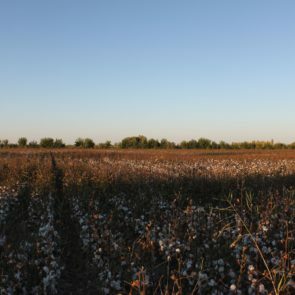 The Uzbek government has committed to not use forced labour, particularly for the purpose of economic development, has established laws prohibiting forced labour, and has committed to develop a voluntary labour market for the cotton sector, to prevent cotton picking by education and medical staff, and to ensure there is no forced or child labour in World Bank project areas. The Uzbek government is a member of the International Labour Organization and has ratified ILO conventions concerning forced labour, Nos. 29 and 105, and, concerning forced child labour, No. 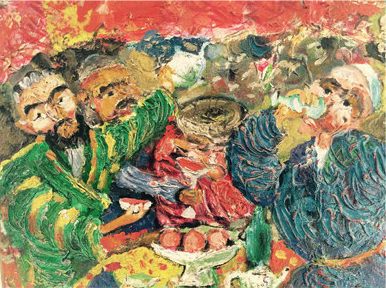 182. 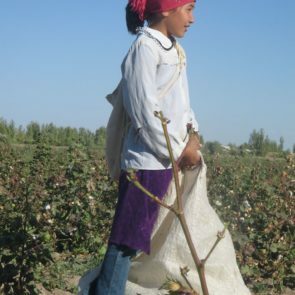 Article 37 of the Uzbek constitution prohibits forced labour and guarantees the right to work in fair labour conditions, and Article 241 of the Labour Code of the Republic of Uzbekistan prohibits the employment of persons under 18 years of age in hazardous work, including cotton picking. 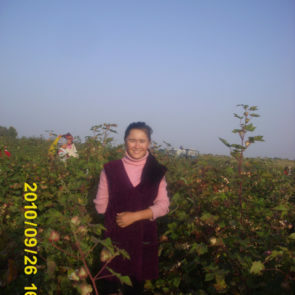 In 2014, the Uzbek government issued a decree committing to the ““Creation of institutional base for ensuring of free employment of the cotton pickers by farmers through labour market institutes.” In August 2015, the Uzbek government committed “to prevent the mobilization of education and medical personnel for the cotton harvest,” at a round table with International Trade Union Confederation, International Organization of Employers, UN, UNICEF, EU and Embassies of the US, Germany, Switzerland, France, Korea and Russia in Uzbekistan. 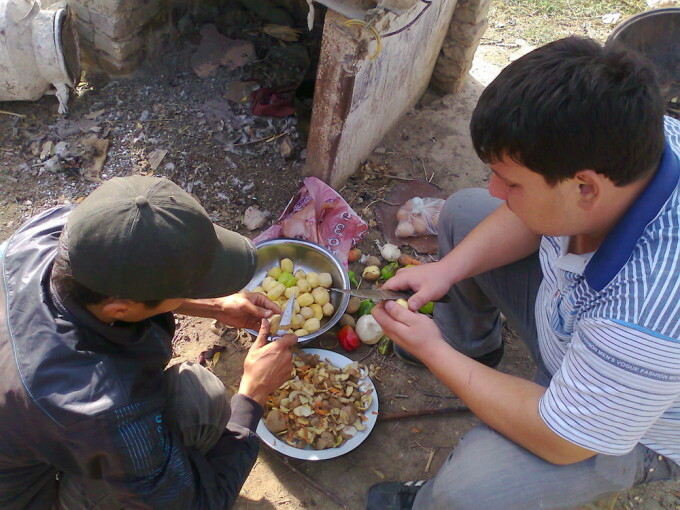 In 2014 and 2015, the Uzbek government signed loan agreements with the World Bank agreeing to the suspension of finance if there is child or forced labour in the project areas. Furthermore, the Uzbek government has committed to respect the inalienable civil rights of its citizens, including freedom of expression and the exchange of information of all kinds through any media, by ratifying the International Covenant on Civil and Political Rights. 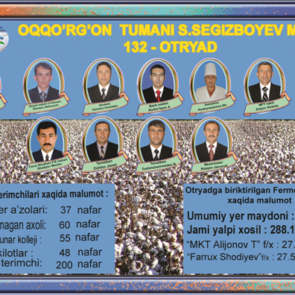 Despite its commitments, the Uzbek government continues systematic forced labour on a mass scale. From the president to the local neighborhood committees (“mahalla”), all levels of government are orchestrating the forced labour system, and the government is harassing, detaining and suppressing citizens’ attempts to document the cotton harvest and to distribute information about national laws and human rights. 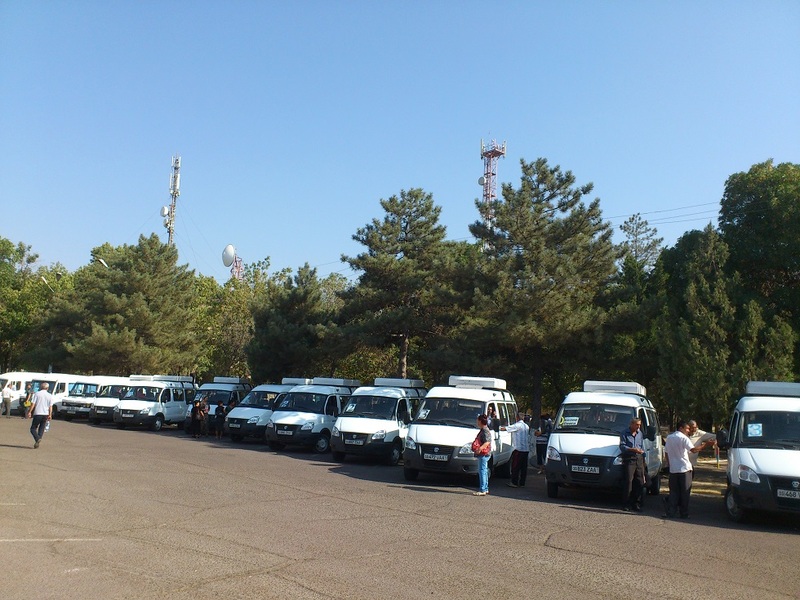 UGF calls on the Uzbek government, International Labour Organization and World Bank to address the following reports of violations of its commitments. 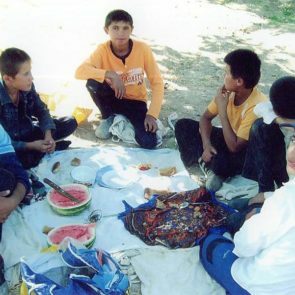 Report 1: Uzbek government officials are threatening to withhold payments to pensioners and women who receive childcare welfare benefits in order to mobilize them to pick cotton, forcing teachers and doctors to pick cotton, and on one farm permitting children to pick cotton in the Kuyichirchik district of Tashkent region. 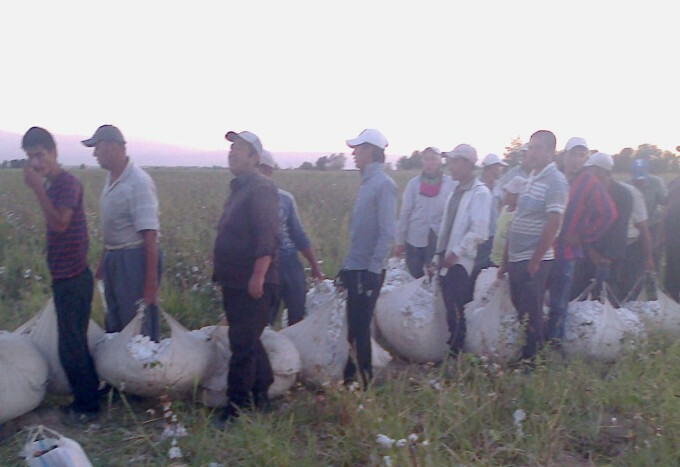 Officials in Kuyichirchik district of Tashkent region have forcibly mobilized residents to pick cotton since September 10. The majority of forced labourers are pensioners, women receiving child care benefits and public-sector workers. 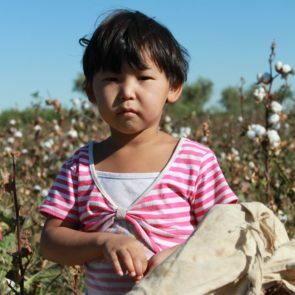 Children picked cotton between September 10 and 13 on the “Atadjanov” farm, apparently to help their parents fulfill assigned cotton picking quotas. Officials in Tashkent region have assigned daily cotton picking quotas of 60 kilograms per day, and the rate established is 240 soum (~5 cents USD) per kilogram of harvested cotton. Anyone picking cotton is required to register at the mahalla (“neighborhood committee”). Source: “В неспециализированном на выращивании хлопка районе Узбекистана с каждого сборщика требуют ежедневно сдавать 60 килограммов урожая,” Radio Free Europe, Radio Liberty “Ozodlik,” 14 September 2015, http://www.ozodlik.org/content/article/27246510.html. 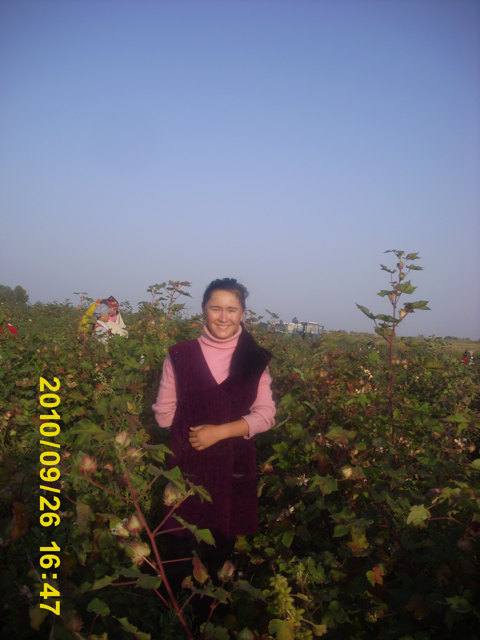 Report 2: The Uzbek government’s school administrators are forcing teachers to pick cotton and to pay for hiring cotton pickers in Tashkent region. Administrators of school No. 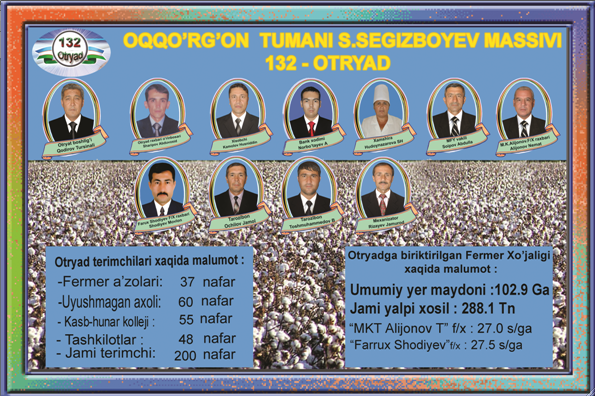 62 in Zangiota district of Tashkent region required each staff person to pay 800,000 soums (~$160), purportedly for the hiring of day labourers to pick cotton instead of the school staff. The administration also ordered staff to pick cotton on the weekends and to sign documents stating their agreement with the orders. Many of the teachers have sought additional work to earn income to fulfill the required payments to the cotton harvest. “They are collecting 800,000 soums. At the moment, people give as much as they can. One person gave 200,000, another 300,000. They told us to pay the remainder quickly. Soon we will get our salary. They told us after that we have to pay the remainder,” said one teacher 1 of school No. 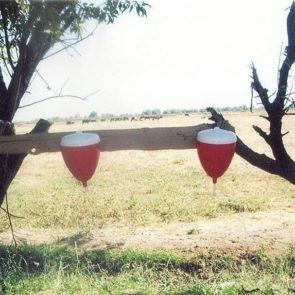 62 in Zangiota. “The highest salary in our school is 1,300,000 soums (~$260), and the lowes is 300,000 soums (~$61). Those who receive higher salaries can fulfill the requirements, but even the teacher who receives the highest salary is left with only about 500,000 soums (~$100). Can you imagine how to live in Uzbekistan with this? And imagine the situation of the teachers with lower salaries. For example, some receive 300,000 or 500,000 soums per month and have to pay 800,000 soums to not participate in the cotton harvest. Now one teacher is tutoring, another trading at the market,” said a second Zangiota teacher. “Our director made us sign the statement. It says, ‘For family reasons, due to childcare duties or other reasons, I ask you to hire a worker to pick cotton instead of me.’ We asked the principal to send us to the cotton fields for 10 days or two weeks, but he refused. It turns out, we all have to pay immediately. We were ready to pick cotton in order to avoid paying the money, but our director did not agree,” said a third Zangiota teacher. Source: “Хлопковая кампания в Узбекистане заставила учителей подрабатывать чернорабочими,” Radio Free Europe, Radio Liberty “Ozodlik,” 15 September 2015, http://www.ozodlik.org/content/article/27249016.html. Report 3: The administration of the Uzbek government’s Pedagogical College of Tashkent is penalizing students with fines of 700,000 soums (~$142) for refusing orders to pick cotton and forcibly mobilizing the students to pick cotton in Buka district, Tashkent region. 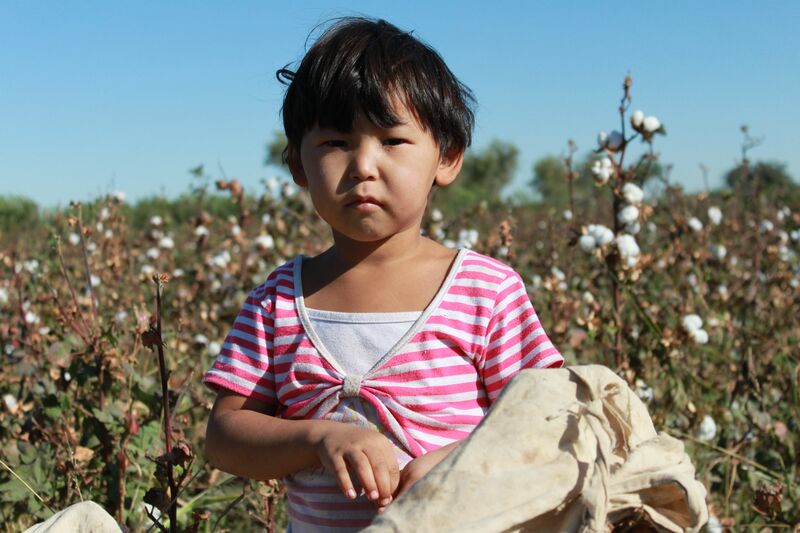 Report 4: The administration (hokimiyat) of the Kibray district in Tashkent region issued an order that doctors, teachers and staff of kindergartens would pick cotton for two months. Source: “Талабанинг отаси: ‘Ёлланма ишчи учун 700 минг сўмни қаердан олай?’” BBC O’zbek, 16 September 2015, http://www.bbc.com/uzbek/uzbekistan/2015/09/150916_cotton_college_father. 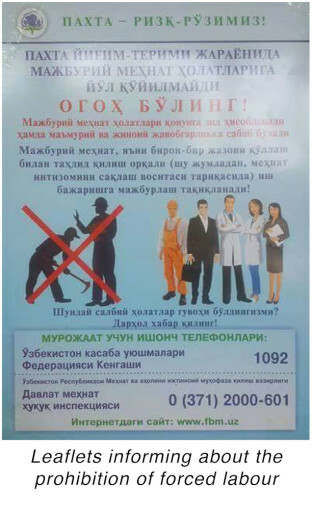 Report 5: The Uzbek government has denied citizens’ right to exchange information so thoroughly that citizens are afraid to carry pamphlets that explain national laws prohibiting forced labour. “There is nothing inflammatory in the pamphlet, only advice on how to protect rights guaranteed by the law. It explains how to proceed if you are mobilized for forced labour and how to protect your rights against future violations. Nevertheless, when I distributed the pamphlets, people feared reading it, even people with higher education,” said Ms. Ishankulova. “Reading about the protection of their rights, people wonder and ask us, ‘You must be from Mars. How should this be possible here? There is no law left in our country,’” the Ms. Ishankulova added. 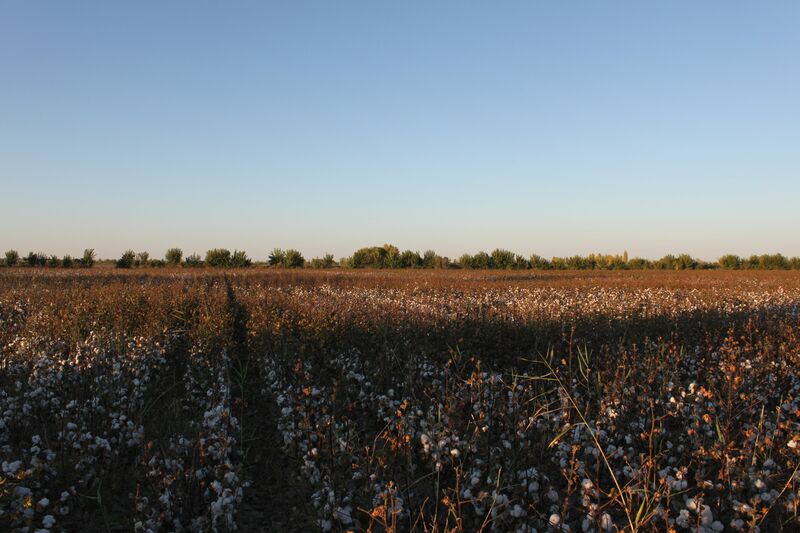 Report 6: Alik Nurutdinov, CEO of the Uzbek Metallurgical Industrial Complex “Uzmetkombinat,” a joint venture of the Uzbek government and private companies, ordered 3,500 workers to pick cotton in the Bekobod district of Tashkent region. Uzbek Metallurgical Industrial Complex “Uzmetkombinat” CEO Mr. Nurutdinov issued a written order for 3,500 staff to work on the farms Bekobod, Navbahor, Oybek, O’zbekiston, Mavlonov and Avangard in the Bekobod district of Tashkent region. The order detailed instructions for each group to include overseers, pickers, cooks, medical staff, and persons organizing entertainment. Uzemetkombinat is a joint venture in which the Uzbek government owns 74% of shares. The the Uzmetkombinat website lists as major private shareholders “UzDaewooAuto,” AGMK and NGMK. However, in 2008 General Motors and the state-owned company UzAvtosanoat purchased UzDaewooAuto and established GM Uzbekistan. Source: “‘Ўзметкомбинат’нинг 3,5 минг ишчиси Бекободга пахтага чиқарилди,” Radio Free Europe, Radio Liberty “Ozodlik,” 21 September 2015, http://www.ozodlik.org/content/article/27260373.html. Report 7: Administrators of clinic No. 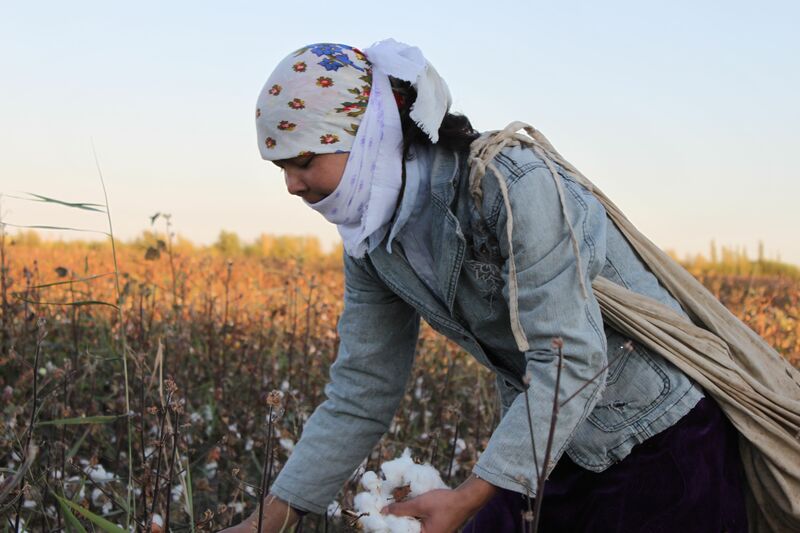 2 in Urgench city forced staff to pick cotton in the village of “Bashkirshih” in the Yangibazar district of Khorezm region or to pay a fine of 10,000 soums (~$2) per day, purportedly for the hiring of a day labourer to pick cotton in their place. The bus transporting 80 people, including staff from clinic 2 and day labourers, rolled over, on Sunday, September 20 at approximately 8:00 AM. Twenty-three people were injured, and two clinic employees were treated for injuries at the hospital. Source: “В Хорезме перевернулся автобус с медиками–сборщиками хлопка,” Radio Free Europe, Radio Liberty “Ozodlik,” 22 September 2015, http://www.ozodlik.org/content/article/27261822.html. Report 8: Administrators of kindergarten No. 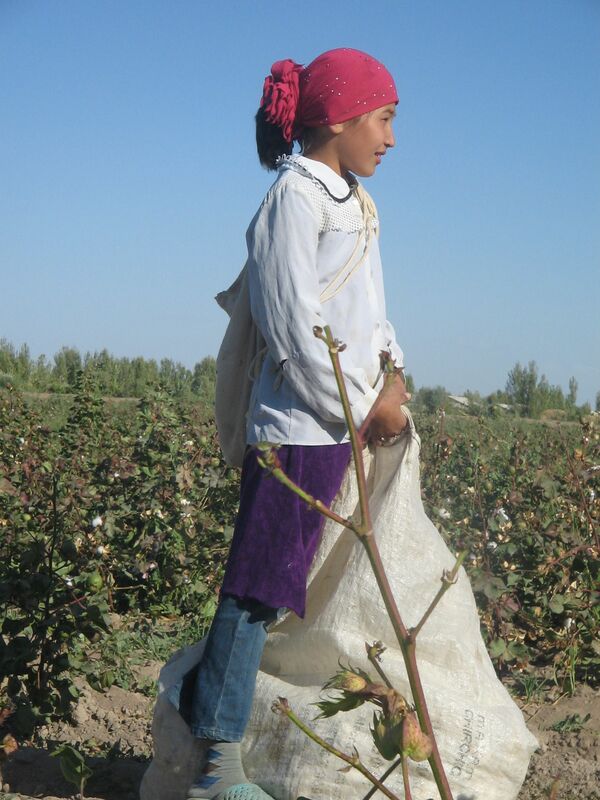 13 in Buka district, Tashkent region and the head nurse of the Buka children’s hospital forcibly mobilized staff to pick cotton in the region. The Toytepa district forcibly mobilized students to pick cotton in the Huja farm in Buka district. 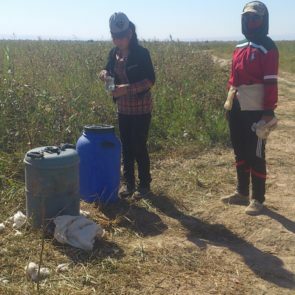 Employees of the kindergarten and sports center in Buka district picked cotton as Brigade No. 170 on the farm Kokaral, each day until lunchtime. Khilola Juraeva’s daughter was one of the nurses at the hospital in Buka who was sent to pick cotton, and Ms. Juraeva reported that her sister Barno Khodijieva, a kindergarten teacher, had been forced to pick cotton in 2014 and was fired after a theft occurred in her classroom while she was in the cotton fields. Employees of the Buka prosecutor’s office picked cotton on the Dustlik farm on September 23, reported a Buka resident. Source: Human Rights Alliance of Uzbekistan, 23 September 2015, Tashkent, Uzbekistan. Report 9: The administrators of schools and hospitals in Jizzak region used coercion to mobilize employees to pick cotton and ordered the employees to lie by saying they voluntarily pick cotton to anyone who asks. “I do not know a single nurse or teacher who went out to harvest cotton on his or her own will. Those who go to the fields these days do so only because of orders they received from their superiors. 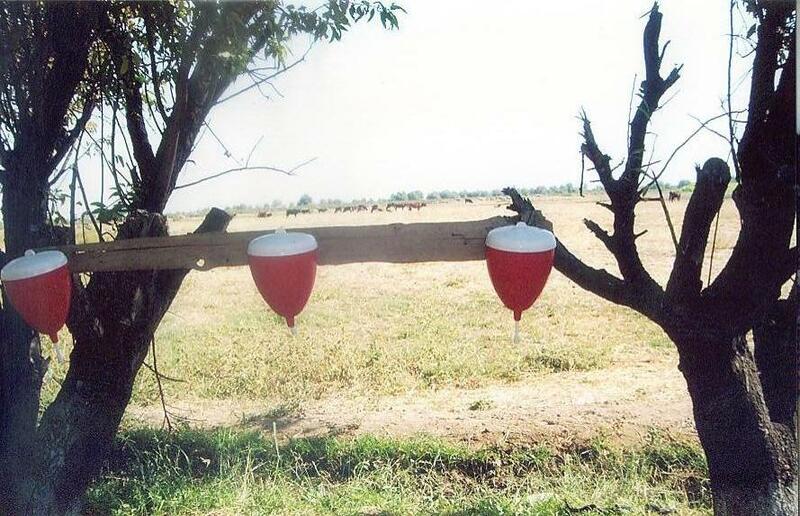 They were also instructed what to say in case a foreigner asks them questions while in the cotton fields. 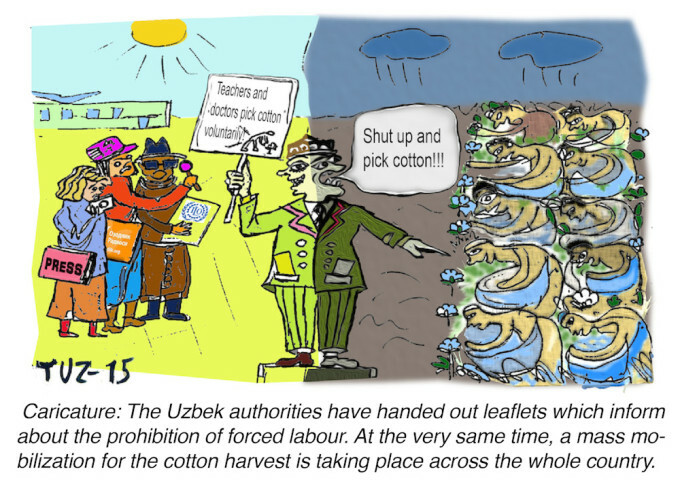 They have to say that they pick cotton voluntarily to make money, and no one is forced to do so,” said a teacher in Jizzak region interviewed by UGF. Source: Uzbek-German Forum for Human Rights, interview of a teacher in Jizzak, 24 September 2015. 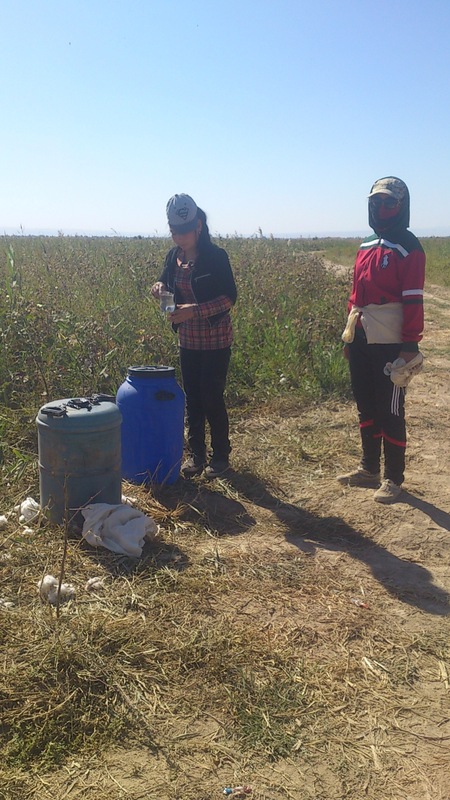 Report 10: School administrators mobilized students and teachers to pick cotton in the Bayaut district of Syrdarya region. “We sleep at the local school while here to harvest cotton in the Bayaut district. It has been two weeks since the start of the harvest season. The work is not easy. Our teachers wake us up at 5:30 in the morning. We dress, have breakfast and go to the fields. By 7 AM, we are already working in the fields. The weighing of cotton picked starts at 5 PM, and around 7 PM we return to our accommodations. There are no washing facilities, only 10-15 places to wash for more than 400 students. We have to fill water containers ourselves, and wait in long queues. There is no hot water. Most students rent apartments for 4,000 – 5,000 soums (~$1) per night. 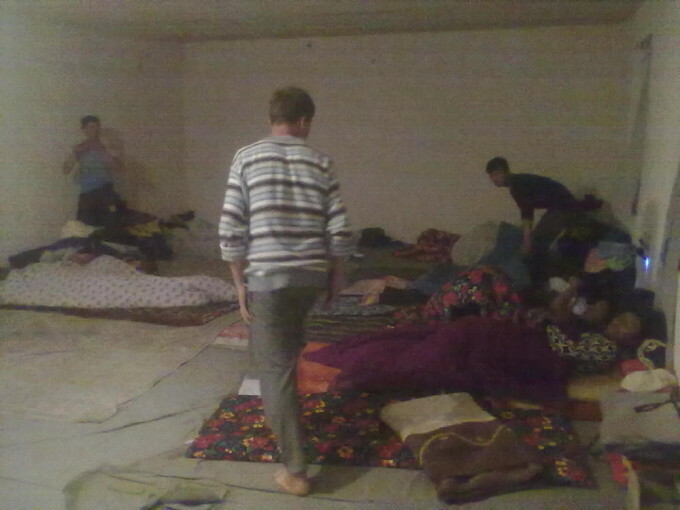 Our bedroom is the school’s gym, and more than 60 people sleep there. There is no fresh air, since everyone keeps everything, including clothes and shoes, her,” said a 19-year old first-year student at Gulistan State University. Source: Uzbek-German Forum for Human Rights, interview of a Gulistan State University student in Syrdarya region, 24 September 2015. Report 11: Police arrested, detained and beat Dmitry Tihonov in retaliation for his work to document practices during the cotton harvest. The police arrested Dmitry Tihonov while he was observing the mobilization of people for the cotton harvest at the city administration office in Angren city, Tashkent region. Police took Mr. Tihonov to room 22 of the police station and interrogated him, and an apparently senior ranking officer beat him. “He started to insult and intimidate me, yelling at me, threatening to use force. I sat there in silence. Then he came closer and raised his fist at me. Naturally I wanted to defend myself, but I realized that if I hurt him I could be accused of attacking a police officer. In such a situation it is difficult to prove anything. Knowing this, I sat without moving. Then he picked up a stack of papers, 200 sheets, and started beating me on the face with it, shouting, ‘Cotton is our wealth, our pride! You interfere with us. What right do you have to interfere with our business? !’” reported Mr. Tihonov. “I am consulting with lawyers about my detention and the beating by the police, but I will not stop monitoring. I will continue. But if they tie me up and people follow me at every turn, monitoring will not be very successful. I will continue this work. What happened to me cannot be the reason to end my work,” Mr. Tihonov added. 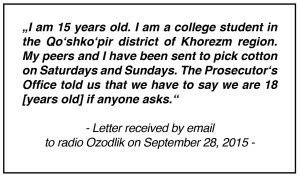 Report 12: School administrators forced teachers to pick cotton and penalized teachers who refused with fines in the Bukhara, Samarkand and Tashkent regions. Eid Al-Adha is one of two annual holidays celebrated by Muslims globally and a national holiday in Uzbekistan. 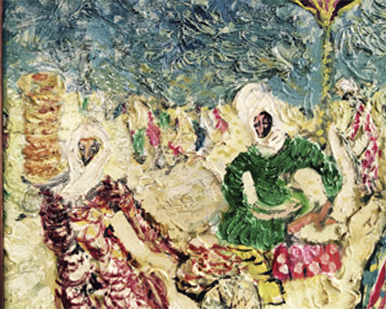 Administrators of schools in the Bukhara, Samarkand and Tashkent regions forced teachers to pick cotton on the holiday and fined teachers who refused between 30,000 and 40,000 soums (~ $8 – $10). 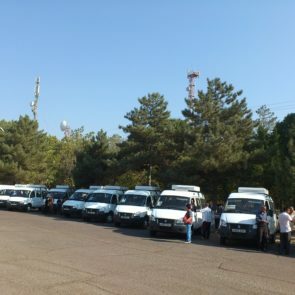 In Samarkand, the school administrators mobilized teachers under orders from the district mayors (hokims). 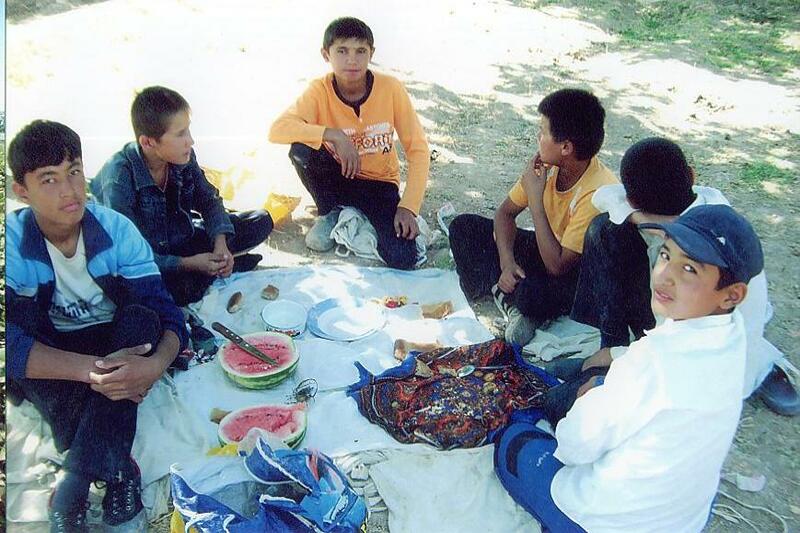 A secondary school teacher from Samarkand reported that the administration of his school is sending 20 members of the 60-person staff to pick cotton every 10 days in the Pastdargom district of Samarkand region. 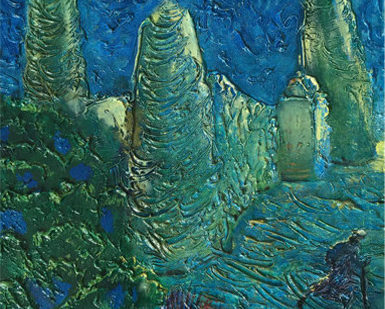 Constitution of the Republic of Uzbekistan, Art. 37, available at: http://www.gov.uz/en/constitution/. Prime Minister of Uzebkistan, Sh. MIrzieev, “Decree of Cabinet of Ministers of Republic of Uzbekistan ‘On additional measures on implementation of conventions of International Labour Organization (ILO) ratified by Republic of Uzbekistan in 2014-2016,” Tashkent, 27 May 2014, No. 132, at point No. 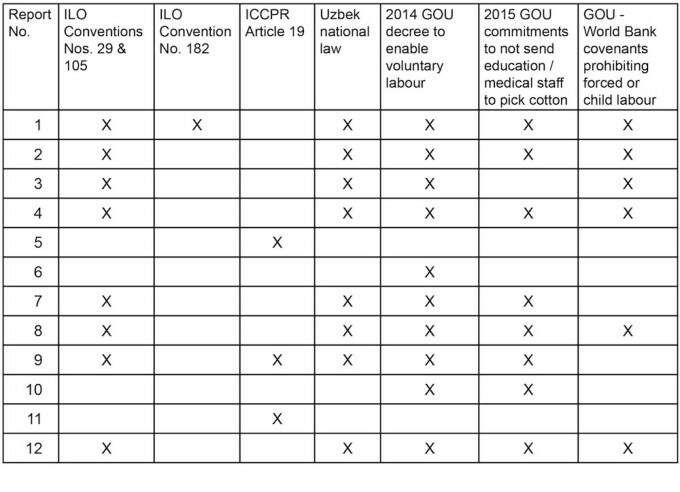 25.
 International Labour Organization, “Round table on the implementation of international labour standards in Uzbekistan, 5 August 2015, http://www.ilo.org/moscow/news/WCMS_392458/lang–en/index.htm, at ¶ 3. World Bank project areas include the regions of Andijan (Ulugnor district), Bukhara (Alat district), Fergana (Yazyavan district), Karakalpakstan (Beruni, Ellikkala, Turtkul districts), Kashkadarya (Mirishkor district), Namangan, Samarkand, Syrdarya (Bayavut district), Tashkent. See the following documents for the Uzbek government commitments to the World Bank:  Inspection Panel, Report and Recommendations on Request for Inspection, Republic of Uzbekistan: Second Rural Enterprise Support Project and Additional Financing for Second Rural Enterprise Support Project (P126962), Report No. 83254-UZ, (December 9, 2013), at ¶ 25 “all of the following documents have been revised to include provisions that require the beneficiary/beneficiaries to comply with national and international laws and regulations on forced labour, alongside those for child labour: (i) the Rural Enterprise Investment Guidelines; (ii) the Subsidiary Loan Agreement among the Ministry of Finance, the Rural Restructuring Agency (RRA) and the Participating Financial Institutions (PFIs); (iii) the Project Implementation Plan; and (iv) the sub-loan agreement between the PFIs and the beneficiaries. 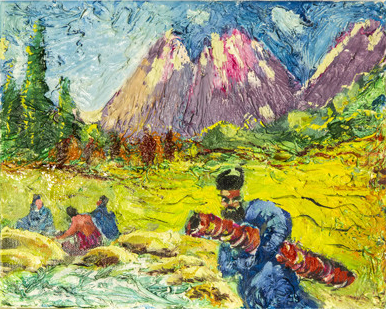 World Bank, “Financing Agreement (South Karakalpakstan Water Resources Management Improvement Project) between Republic of Uzbekistan and International Development Association,” Credit Number 5490-UZ, 29 October 2014, http://www-wds.worldbank.org/external/default/WDSContentServer/WDSP/ECA/2014/11/17/090224b082867c9a/1_0/Rendered/PDF/Official0Docum0Z00Closing0Package00.pdf, at ¶ 4.01 “Article IV: Remedies of Association.”  World Bank, “Loan Agreement (Horticulture Development Project) between Republic of Uzbekistan and International Bank for Reconstruction and Development,” Loan Number 8393-UZ, 8 April 2015, http://www-wds.worldbank.org/external/default/WDSContentServer/WDSP/ECA/2015/05/05/090224b082e3e8f6/1_0/Rendered/PDF/Official0Docum0UZ00Closing0Package0.pdf, at Schedule 2 Project Execution, Section I., Implementation Arrangements, A. Institutional Arrangements, 2. (iv), Schedule 2 Project Execution, Section I., Implementation Arrangements, C. Subsidiary Loan Agreements, 4., Schedule 2 Project Execution, Section I., Implementation Arrangements, C. Subsidiary Loan Agreements, 5.e, Schedule 2 Project Execution, Section I., Implementation Arrangements, D. Sub-financing, 3(e), Schedule 2 Project Execution, Section I., Implementation Arrangements, E. Safeguards, 2., Schedule 2 Project Execution, Section I., Implementation Arrangements, E. Safeguards, 4-6. 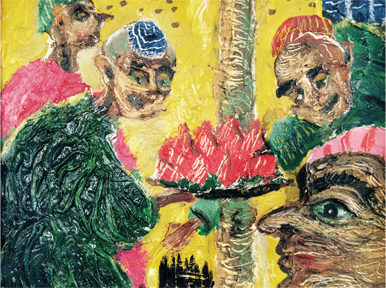 United Nations Officer of the High Commissioner for Human Rights, “International Covenant on Civil and Political Rights,” http://www.ohchr.org/en/professionalinterest/pages/ccpr.aspx, Article 19, ratified by Uzbekistan 28 September 1995.